Hey all – it is officially 2018! So weird. I really liked 2017, actually, but I’m also excited for 2018 – and all its exciting new releases. I’m not going to lie. Most of my 2017 most-anticipated releases were a big fat disappointment, but I’m holding out hope for this year – there are some super exciting titles coming up. 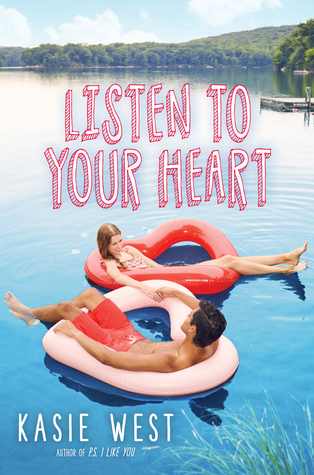 So I did already read this – and you guys, it was so much better than I even hoped!! Add it to your TBRs iMMEDIATELY. I have a review coming soon, and I can’t wait to gush all over it! The pretty cover does not disappoint. Gladiators!! Ancient Rome! I’m reading S.P.Q.R by Mary Beard right now and it has me all excited about ancient Roman history, so of course I can’t wait to try this one. 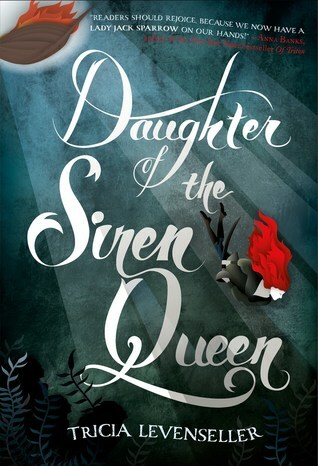 This is the sequel to Daughter of the Pirate King, which was so much fun! I’m really excited to read more about Alosa and her piratey adventures. People can basically draw new worlds in this book, and it sounds so cool. 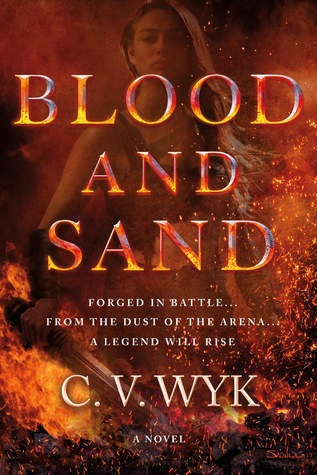 Also this book promises political intrigue and alternate history, and I am so down. This sounds so, so good! And kind of dark, too, so that will be interesting. 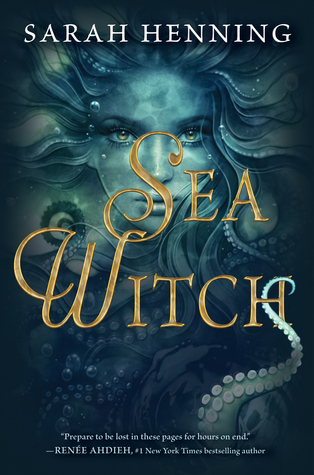 I don’t think it is a little mermaid retelling, but it has evil mermaids (or sirens? ), apparently, so I am ready. Also, apparently the author was a book blogger, which is super awesome! All I see is VIKINGS and I am here. Where are all the viking stories? 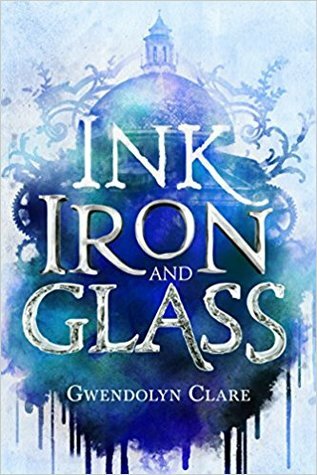 I need this so badly – and that cover is so stunning. It just exPLODEs. 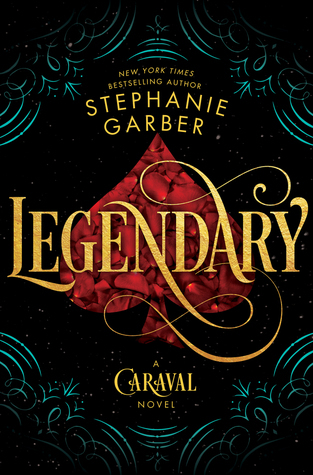 I have a feeling this sequel to Caraval will be . . . Legendary. If you somehow are not aware, I LOVED My Lady Jane. I read it three times last year – no joke. 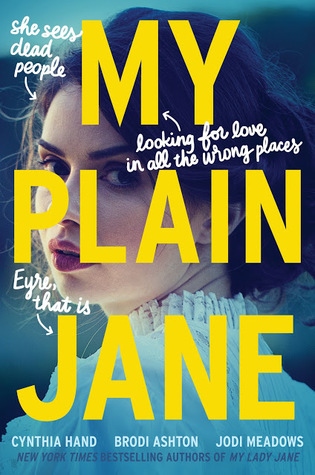 So I cannot WAIT to read this sequel, because hopefully it will be just as charming and hilarious, and also it is about Jane Eyre, which is one of my favorite books of all time. I can’t wait. And in a startling turn of events I GOT AN ARC today. A;SKLDF. I have already read about 40 pages and it is delightful. I think this is actually my most anticipated release out of all of these, just because I have been waiting for this book for over a year now – it looks so good!! 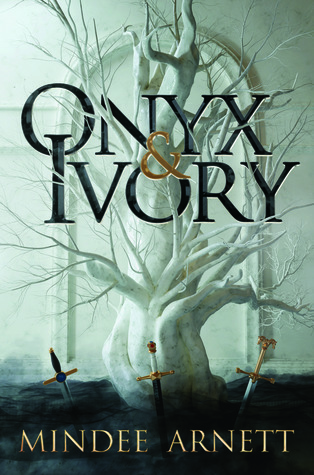 And that cover is gorgeous. 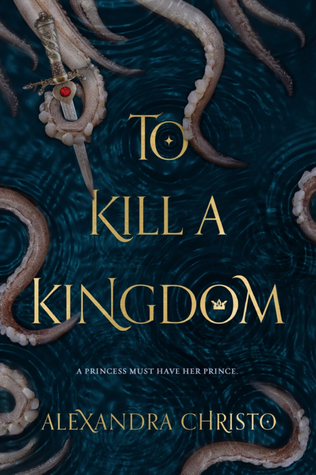 I’m all for the fairytale retellings and villain origin stories – if they are done well – so I really hope this one doesn’t disappoint! See any on this list you are excited for? What 2018s are you waiting for? Any I should know about? Let me know in the comments! 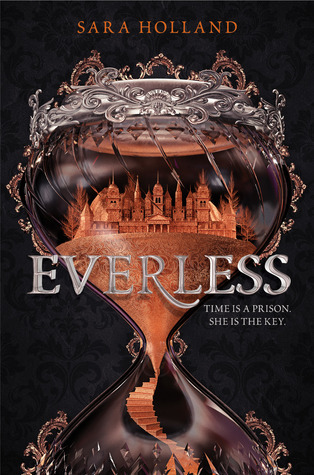 Next ›Everless by Sara Holland // Mysterious estates and twists and turns. 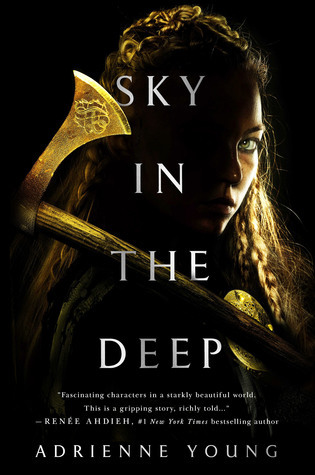 Now I have to look up Sky in the Deep. Vikings…. lol. Everless was so, so good!! I think you might really like it! 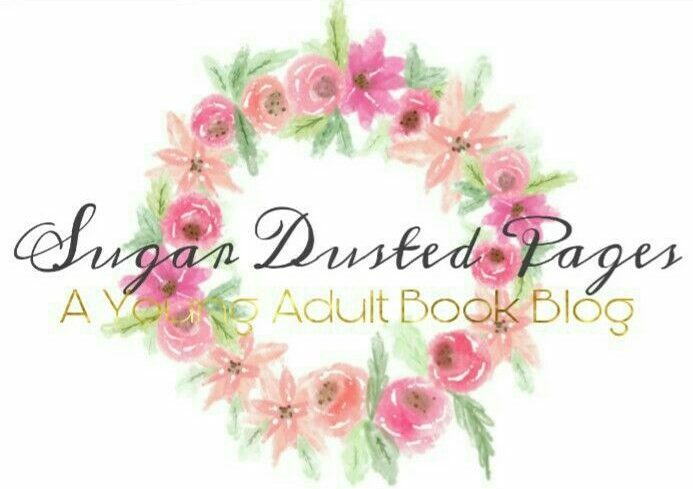 I have a lot of these books on my must get list too. 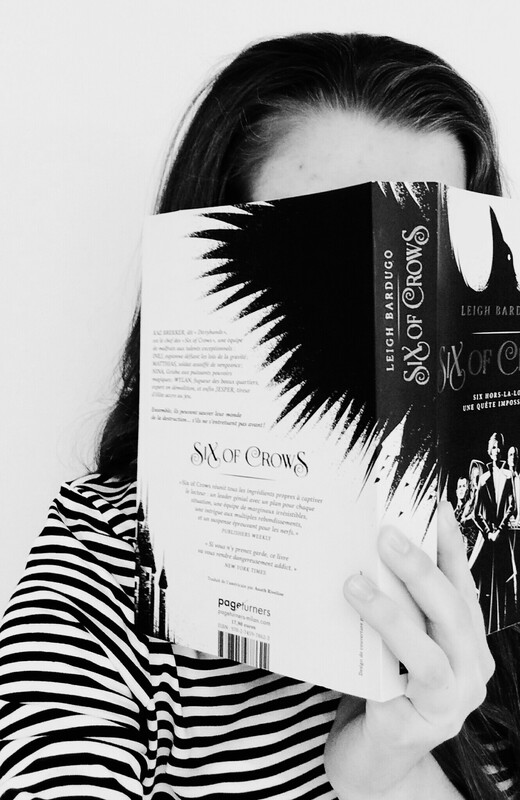 There’s also The Cruel Prince,Children of Blood and Bone, and Reign of the Fallen. These all look incredible! And I was going to comment on the first cover but so many of them are stunning lol 🙂 Great list!